All titles 50% off for one week only, through June 14, 5:00PM EST. 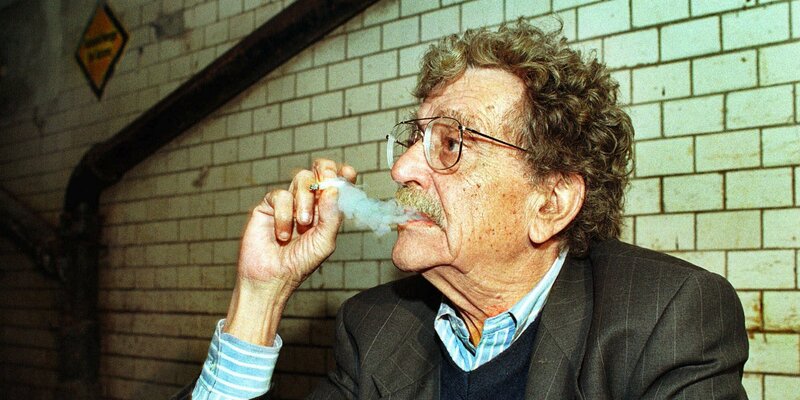 In anticipation of publishing Kurt Vonnegut’s Complete Stories (available for order today! ), we’ve been rolling out some of those tales that never found their way into print. The Atlantic got “The Drone King,” which they published along with an incredible animated version of the story. 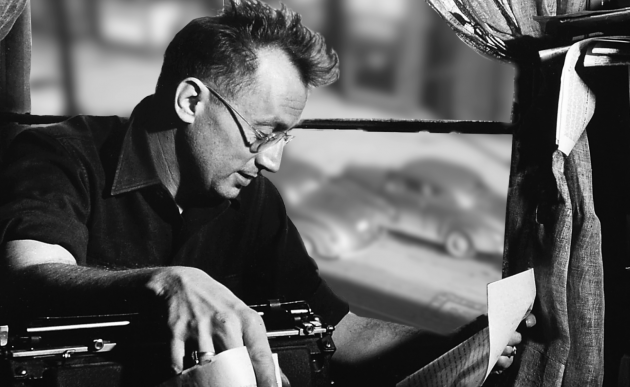 Another, “Requiem for Zeitgeist” will be published tomorrow on the website of The Nation. 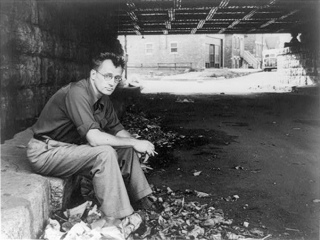 And here’s "And on Your Left," a never before published Vonnegut story exclusively for the Seven Stories blog. It tells the tale of hard scientists forced into a life of show biz, and how they conspire to get back to their work. We hope you enjoy! Attention all Tralfmadorians, Bokononists, and other Vonnegut fanatics! In case you didn't know, Seven Stories is collecting, for the first time ever, the entire corpus of Kurt Vonnegut's short fiction. We call it . . . drumroll please . . . Complete Stories. There's more. We're also giving advance copies away for free on Goodreads. That means you pay no money, and then you get a book in exchange for no money. It's a great deal. All you have to do is sign up for Goodreads (if you're not already a member) and click away madly at the "Enter Giveaway" button. 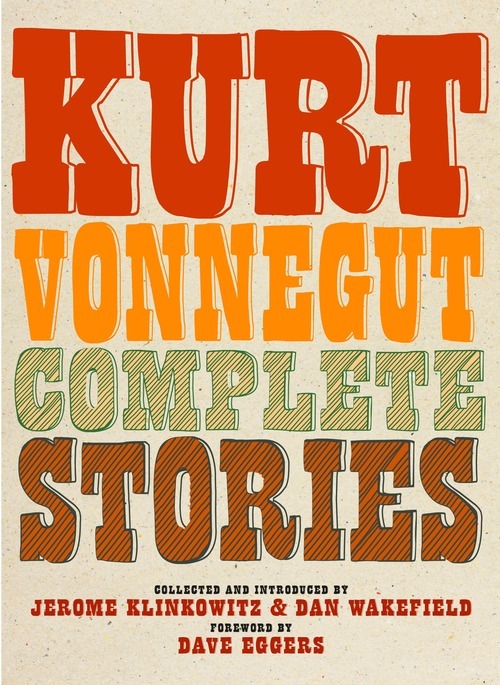 Coming out September 26th, Kurt Vonnegut's Complete Stories features five of his previously unpublished works. 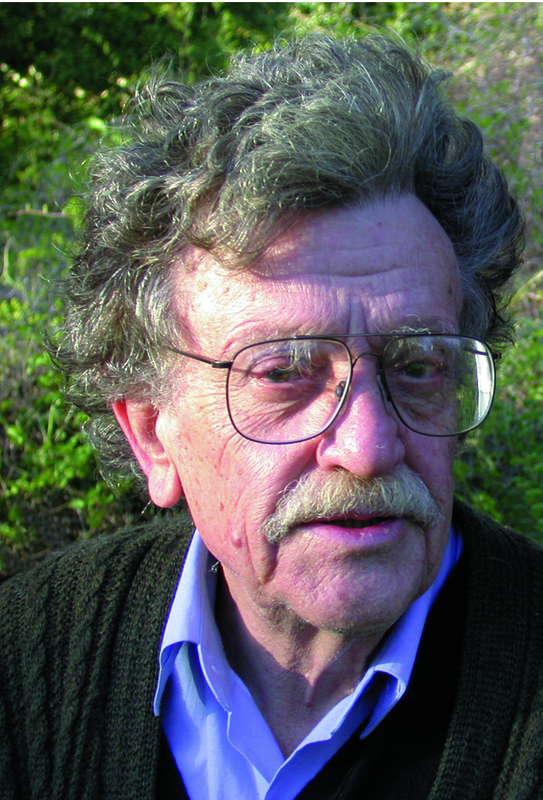 Curated and introduced by his longtime friend Dan Wakefield and famed Vonnegut scholar Jerome Klinkowitz, with a foreward by Dave Eggers, Vonnegut's "Complete Stories" puts his great wit, humor, and humanity on full display. This is an extraordinary new work for readers, Vonnegut fans, and scholars alike. The most I can give you to cling to is a poor thing, actually. Not much better than nothing, and maybe it’s a little worse than nothing. It is the idea of a truly modern hero. It is the bare bones of the life of Ignaz Semmelweis, my hero.